Research is the core of the mission of MBRSG; It is the primary driver for higher quality of educational outcomes and the key influences of the higher quality of governance nationally and regionally. Tailored to the highest global academic standards, MBRSG’s academic programs " Future Government Programs " aim to support the transformation of Dubai into a city of the future through equipping the leaders with the required applied knowledge. 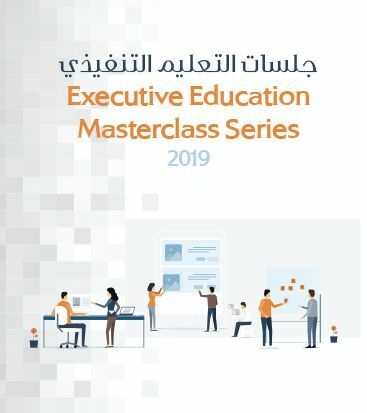 MBRSG offers executive education programs " Leadership Programs " that help institutions realize their full potential through equipping leaders in the public and private sectors with the skills to address the region’s evolving policy challenges. MBRSG launched Emirates Center for Government Knowledge (ECGK) to invest in the UAE’s public sector knowledge by offering management consultancy services and training to public sector entities locally, regionally and internationally. MBRSG encourages effective dialogue and holds numerous annual events bringing together academics, experts, decision makers, and stakeholders, to address pressing issues and map the outcomes into policy briefs and proceeding reports. The Mohammed Bin Rashid School of Government (MBRSG) was launched in 2005 under the patronage of His Highness Sheikh Mohammed Bin Rashid Al Maktoum, UAE Vice President, Prime Minister and Ruler of Dubai as the first research and teaching institution focusing on governance and public policy in the Arab world. The School has federal licensure through the UAE Ministry of Education, and is part of the Dubai Government. The School is considered a unique model for academic institutions in that it focuses on the practical side of governance. The School also collaborates with government and private institutions both regionally and internationally. Importantly, MBRSG is a policy institute in its core. Accordingly, it naturally combines academic rigor with practical and policy focus across all of its activities. The MBR School of Government has a commitment to be an employer of choice. Our staff hail from different backgrounds and cultures, making MBRSG a culturally diverse environment. MBRSG has an independent Board of Trustees, an Executive President, and a Dean. 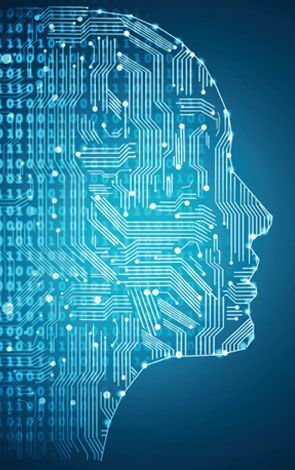 Core areas of operations include, a department of research and advisory, a department of executive education, and a department of academic affairs. MBRSG serves talented UAE nationals, and international students who have the desire to build their career in the fields of policy research, leadership, and public management. MBRSG engages actively in graduate level teaching across a number of programs in the areas of public policy, public administration, and innovation management. The School delivers leadership training in both customized and open enrolment programs, as well as engaging in policy research that supports Dubai and the UAE government is a number of key areas including innovation, technology, health and education policies. Being an academic arm of the Dubai government, MBRSG policies, strategies and regulations are all compatible with the Dubai Government Human Resources Management Law No. (27) 2006 which presents fair compensation at all employment levels. If you believe that you have the skills, talents and the desire to grow please make MBRSG your employer of choice. You can apply through emailing us at hr@mbrsg.ac.ae.